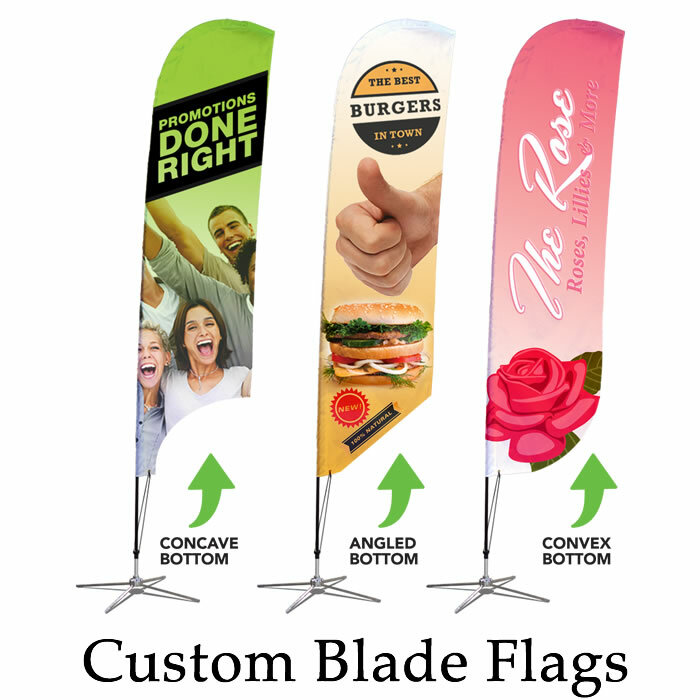 We have an extensive collection of stock flags (order today, ship today) as well as the ability to create customs flags, banners, tents, signs, and trade show booths of any size and with any design you need. We offer templates for your designers to ensure that what you need is what you will get on your flags. 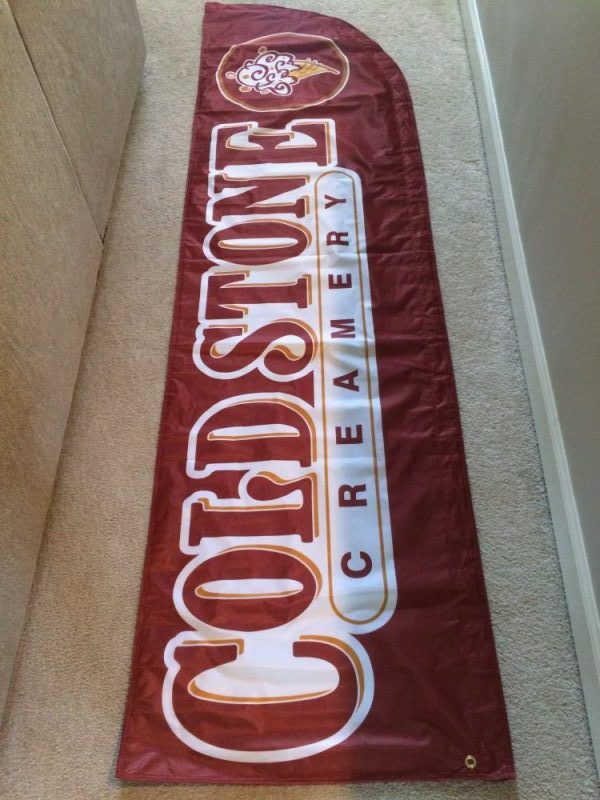 We can create any size flag with any color or design option. Provide us your design or let us design it for you. We offer trade show booths, tents, inflatable domes, and other trade show displays. Let us create your custom banner for your business or message. We offer 100’s of in-stock flags that are ready to ship. 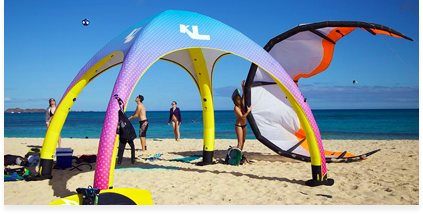 Our catalog has been updated for 2018 and list all of the custom flags, signs, banners, trade show booths, and other custom advertising product that will make your business stand out from the crowd. Our traditional flags come in all color. 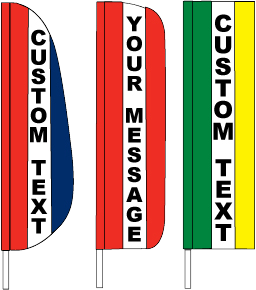 Standard messages are in stock, while you can customize any flag with any message. The ultimate show piece. 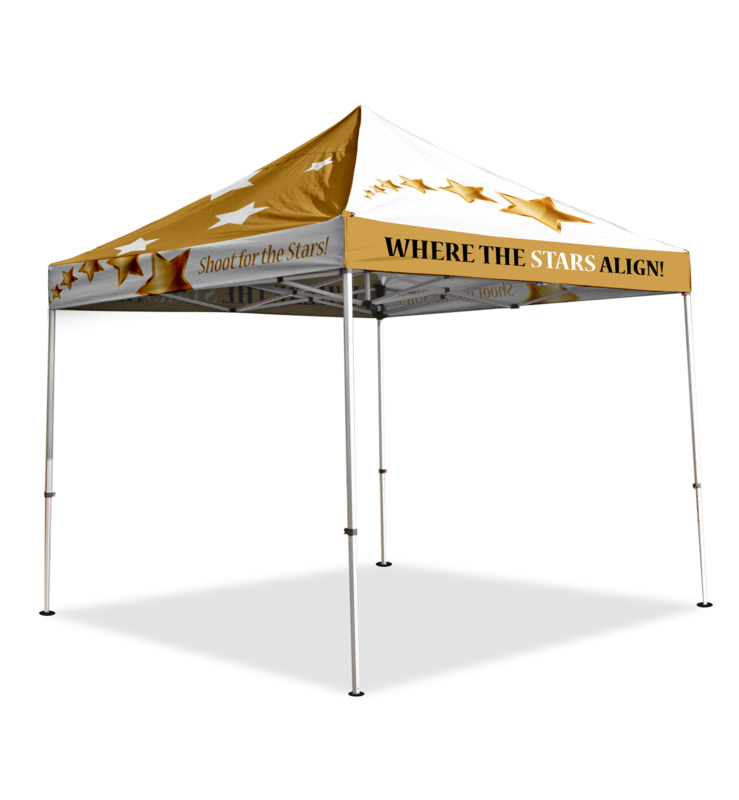 Customize your own trand show booths, tents, backdrops, and promotional signage. Our new inflatable pop up tents are all the rage. 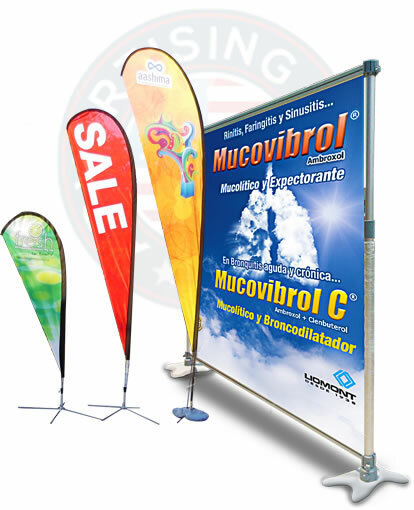 Perfect pop-up promotion for any outdoor event. Our flag kits include everything you need to get more attention to your business or message. Inside each kit is a standard message flag, pole kit, and ground spike. Just order and setup. Choose your message. Choose Any Color. 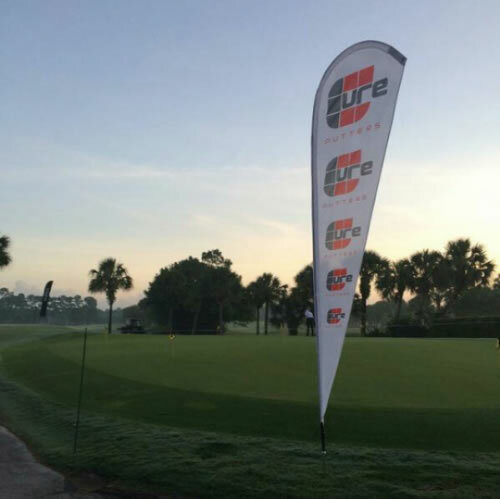 All Flags Are Custom with 2-Day Turnaround! Rush Orders Are Available! Just call (971) ADV-FLAG now to get started. 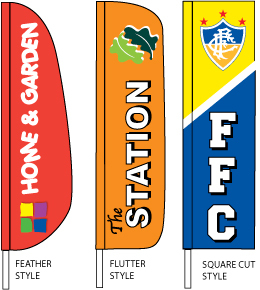 We ordered 4 flags and a table cover for our store in Chattanooga. The flags look great outside and draws attention from visitors at the Aquarium across the street. The table cover really makes an impact inside our store where we have our promotional material on.